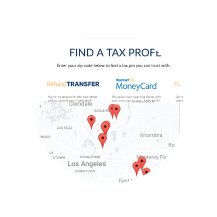 Enroll in our Standard Refund Transfer program and we'll set you up with tons of free marketing resources. 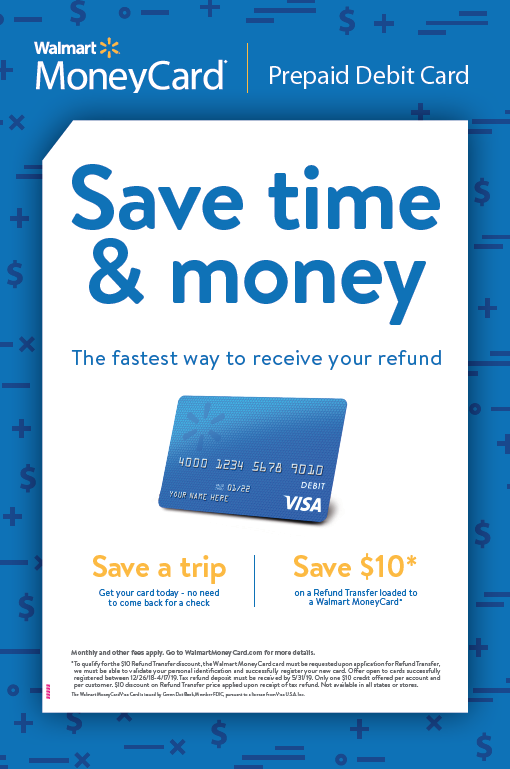 Help clients understand how they can save with the Walmart MoneyCard. 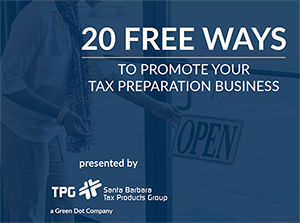 When you partner with TPG we equip you with free marketing materials for your office. Process at least 100 Refund Transfers and get upgraded to premium marketing kits. Free premium kits also include our larger staked yard sign. Oversized poster and versatile desk mats included. Oversized poster sells the card benefits for you. 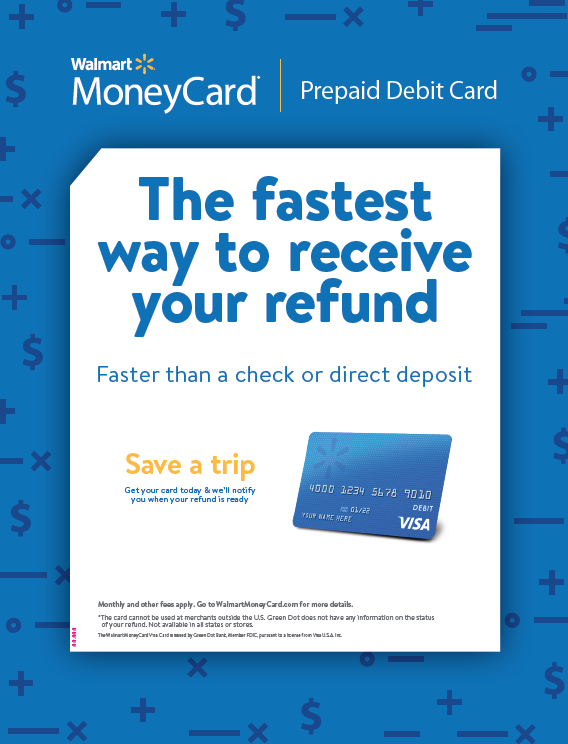 * Available to tax professionals approved to offer the Walmart MoneyCard. 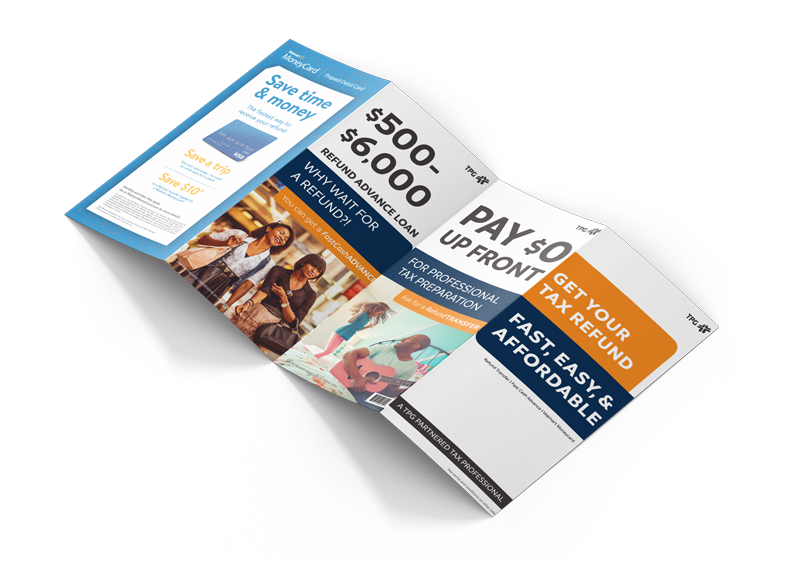 Premium marketing kits are shipped to tax professionals that process at least 100 or more Standard Refund Transfers. 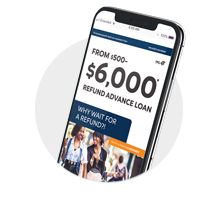 Must enroll in Standard Refund Transfer program to receive marketing materials and resources.